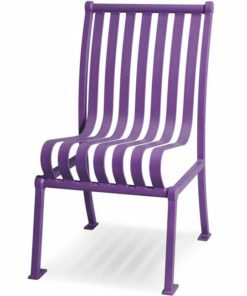 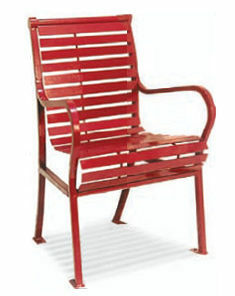 Mark from Gassaway, Mark A from League City & 4 others bought this item recently. 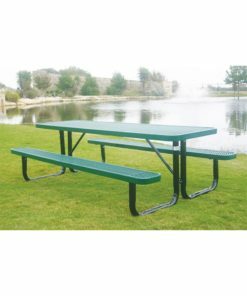 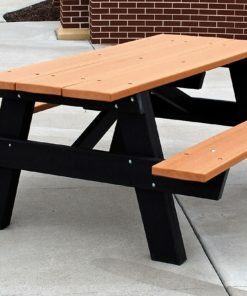 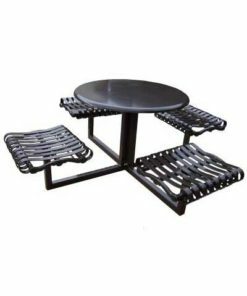 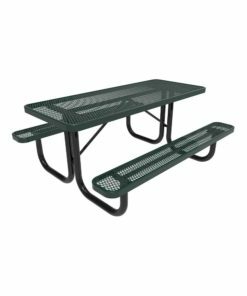 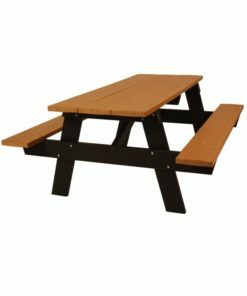 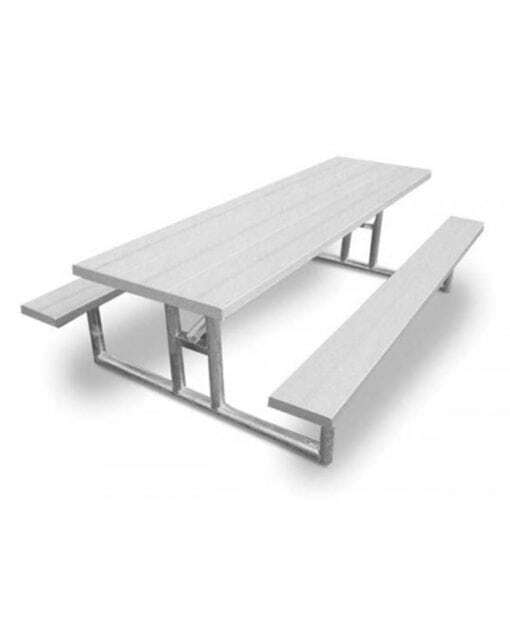 ADA compliant Picnic Table with a 2'-4.1/2" wide clear anodized aluminum top, and two 2x10 clear anodized bench seats all resting on a 2" sch. 40 "heavy" galvanized pipe frame.